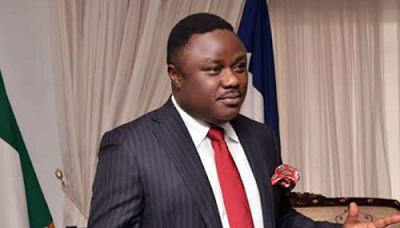 Cross River State Governor, Prof. Ben Ayade, on Thursday ordered political appointees to immediately start to patronise clothes made in the Calabar Garment Factory. The first roll-out from the factory has hit the market with the production of blazers, jeans, and shirts. The governor, who spoke shortly after being presented with samples of finished products from the factory alongside some paramilitary outfits, said he was determined to boost its patronage and make the factory economically viable. He said, “Henceforth, starting from today, all executive members, all appointees must be in clothes made from Calabar Garment Factory and this is official. By the close of next month, anything I put on my body will be made from the Cross River Garment Factory. That is my sincere commitment to the state and for the 3,000 young people working in the factory. BRAD Pitt reportedly attended a special VIP facility for professional help in getting sober following his split from Angelina Jolie. Sources told The New York Post that Pitt’s team urged him to get help at a discreet Los Angeles centre designed for high-profile Hollywood figures. Pitt attended meetings and therapy sessions at the facility in a private residence, sources say, which was reportedly set up by a wealthy individual who had suffered with substance issues and wanted to help others in a similar position. 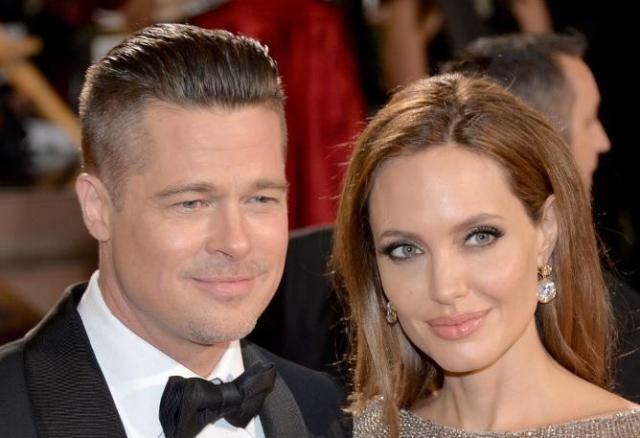 Brad Pitt has spoken openly about his split from Angelina Jolie. Insiders say that it provides “intense” group and one-on-one programs to aid with recovery from dependency, among other things. “He has used this time for a lot of self-reflection, self-improvement,” said a source. In an interview with GQ Style published last week, Pitt opened up about his struggles with alcohol. But he did not mention rehab. “I can’t remember a day since I got out of college when I wasn’t boozing or had a spliff, or something. Something,” he told the men’s magazine, adding that although he had quit drugs when he started a family, around the time Jolie filed for divorce in September 2016, “I was boozing too much. The World War Z star — who has six children with Jolie, Maddox, 15, Pax, 13, Zahara, 12, Shiloh, 10, and twins Knox and Vivienne, eight — also said that he is addressing some of his emotional issues without numbing his feelings with alcohol. Brad Pitt’s marriage to Angelina Jolie reportedly dissolved after he got into an altercation with their son, Maddox . Pitt and Jolie’s marriage reportedly ended after Pitt got into a dispute with Maddox on a private jet, before which Pitt had been drinking. 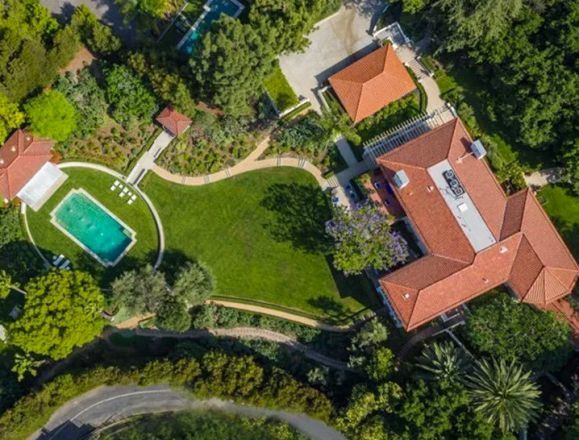 According to TMZ, actress Angelina Jolie is about to become the proud owner of the historic Cecil B. DeMille Estate. “The 6 bedroom, 10 bath pad was on the market for just shy of $25 million, and we’re told Angelina paid close to asking. Stories surfaced that Angelina was considering making an offer, but we’ve learned she did, the offer was accepted and it’s now in escrow. The home — considered one of the best in L.A. — was built in 1913. The famed director lived there until his death in 1959. The most anyone paid for a home in the area is Lydia Hearst, who plunked down $13 mil, so Angelina’s purchase is nearly double.